This video features Cameron Fries, owner of White Heron Cellars explaining to us how the area his vineyard is located was formed and about growing Roussanne. Be sure to check out their awesome view of the Columbia River! 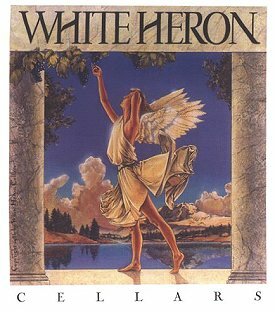 Posted on July 16, 2010, in Parallel Winos, Uncategorized, Wineries-Eastern/Central WA and tagged Cameron Fries, Roussanne, White Heron Cellars. Bookmark the permalink. Leave a comment.